They're even more beautiful in person! I am so happy with them. They are going to look so beautiful with my dress. 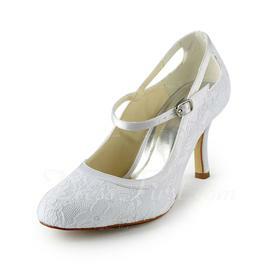 The lace detail is absolutely gorgeous and I ordered them in ivory which came out perfect. I was worried about the size b/c it's European sizing but I looked up the conversion chart and the size is perfect, they fit great! I am so excited. 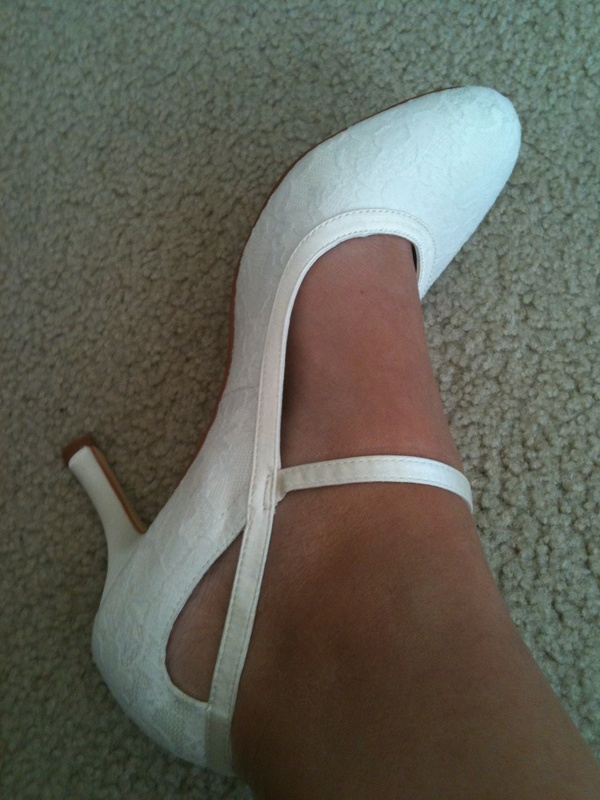 They are the best thing I have bought online for my wedding so far! I would definitely recommend that site to anyone. I am very pleased with what I got and they were shipped to me very fast!